Join us from 8:30 AM – 4:30 PM on November 14th, 2019 at the Capitol Plaza Hotel and Convention Center in Topeka for our 3rd Annual Kansas Opioid Conference to learn more about the Opioid Crisis. Engaging together in this proactive effort to build a collaborative response will help to prevent the escalation of this crisis in Kansas. 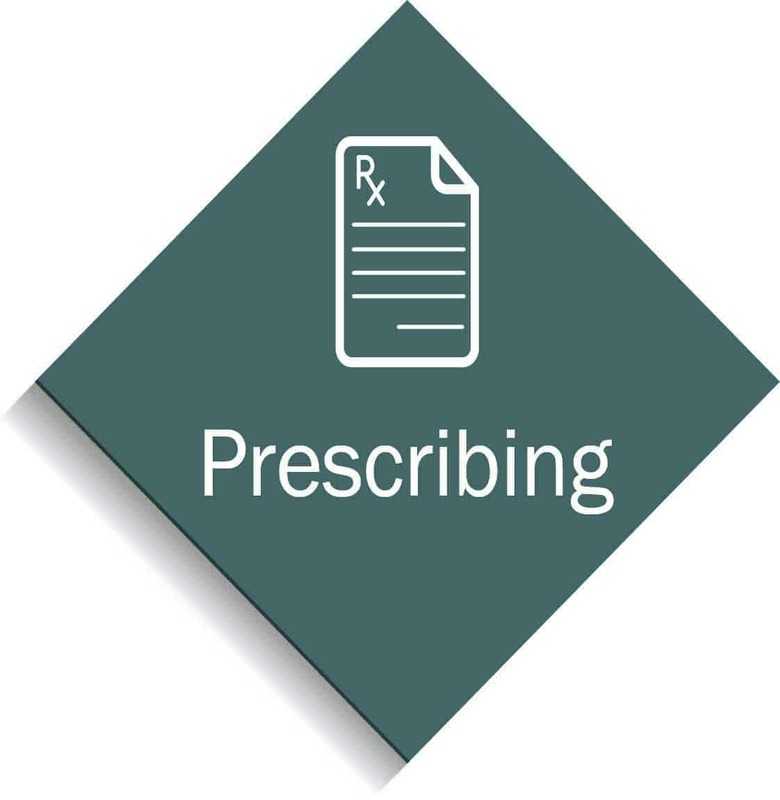 Receive free CME and CNE credit and learn more about best practices, strategies, and resources for opioid prescribing and pain management. 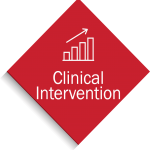 Topics may include: the impact of pain across specialties, strategies for managing chronic pain, best practices and prescribing guidelines, implications of long-term opioid therapy, signs of potential or current misuse, addiction treatment approaches, and alternative pain management treatment options. 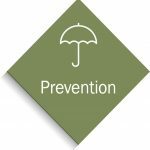 Learn about prescription drug and opioid misuse and abuse related prevention strategies for your community. 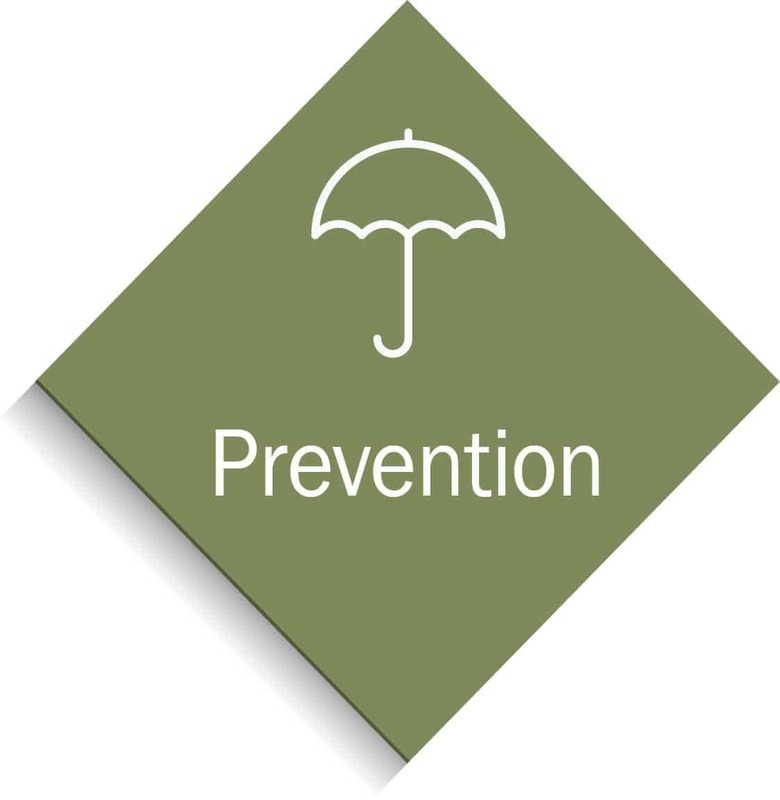 Topics may include: low/no cost strategies, risk and protective factors, commonly abused medications, access points and data, warning signs of prescription drug misuse, and safe use, storage, and disposal methods for prescription medication. 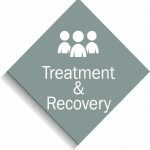 Explore Opioid Use Disorder treatment approaches and best practices, medication assisted treatments options, psychosocial treatments for addiction, treatment of co-occurring disorders, recovery support, and collaborative approaches to treatment in Kansas. Discover law enforcement strategies to combat the crisis. Topics may include: drug trends in Kansas, drug categories and recognition, and Naloxone protocol and administration. 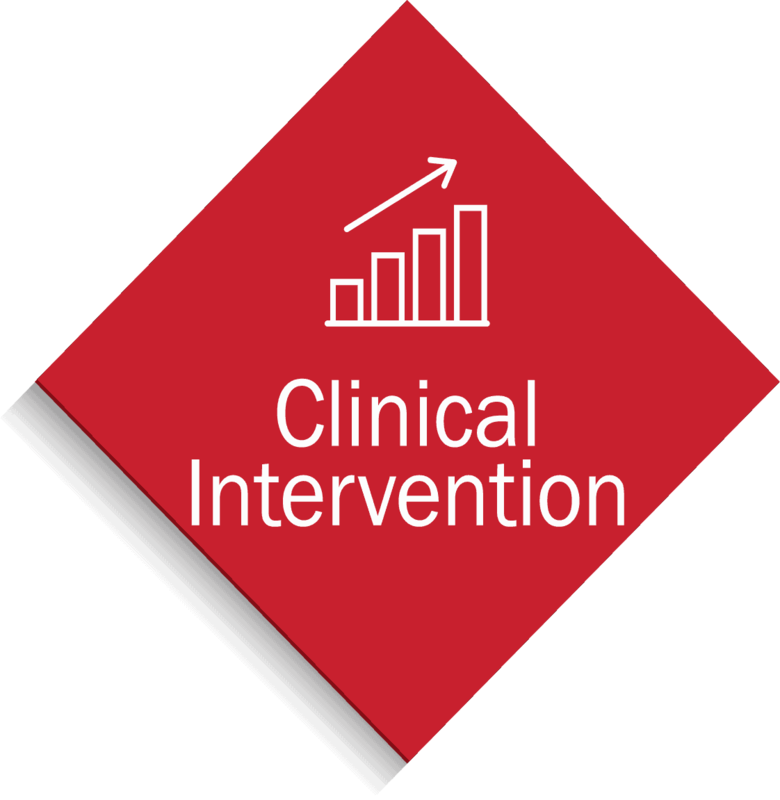 Strategies and support tools to prevent and treat opioid use disorder in the clinical setting. 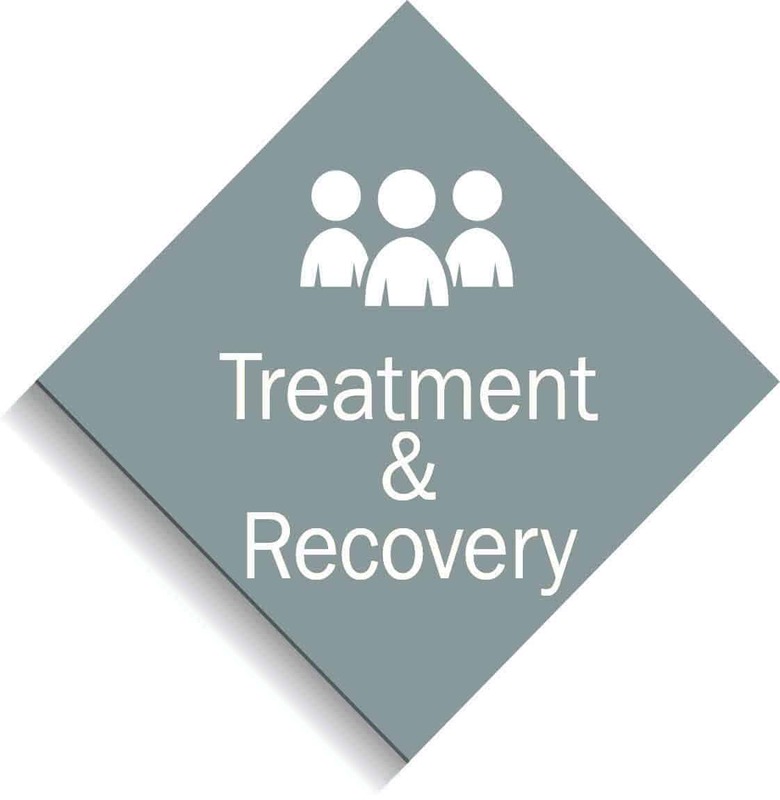 Speakers in each session will discuss strategies regarding how to address the crisis through the different lenses of Prescribing, Prevention, Treatment & Recovery, Law Enforcement and Intervention with unique voices of their professional experience. Continuing Education credits can be received by submitting your conference certificate to your licensing entity. CME, CNE, BSRB, EMS, Law Enforcement, and Pharmacy credits may be awarded through the conference. 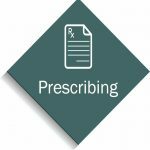 Gain awareness of the impact of the prescription drug and opioid crisis in our state. Continuing Education credits may be available for CME, CNE, BSRB, EMS, Law Enforcement, and Pharmacists. Certificates of continuing education credit or general attendance will be provided to all attendees; conference certificates can be submitted to licensing entities for general CEU credits. A limited number of scholarships are available for those that wish to attend but cannot afford the registration fee. Please download the application form or contact Lori Moriarty (785-841-4138) for more information.